Girt By Sea: Artist Petrus Spronk, in his private gallery - Daylesford 2016. 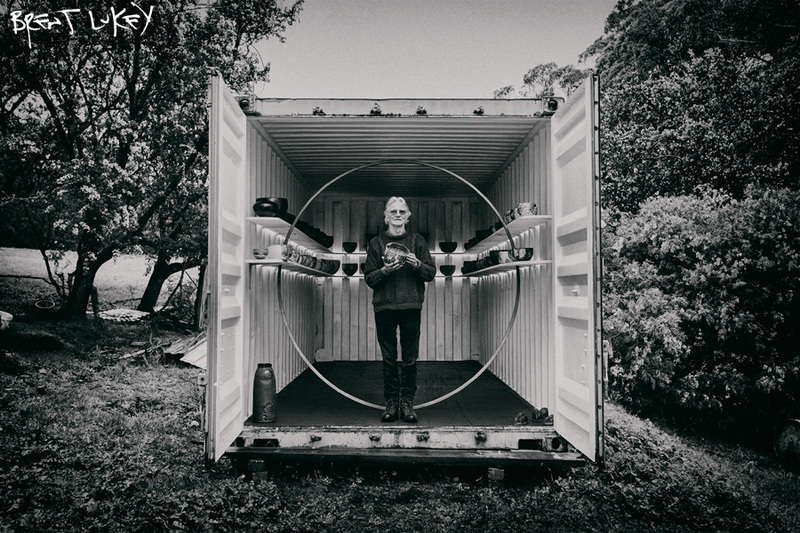 Artist Petrus Spronk, in his private gallery - Daylesford 2016. Artist Petrus Spronk, in his private gallery.